The New Mexico Music Commission is sponsored in part by the New Mexico Music Commission Foundation. The foundation was established in 2012 by Lee Berk and David Schwartz and is a 501(c)(3) non-profit organization. Volunteerism: providing volunteer support to assist in the delivery of Music Commission events and projects. Platinum Music Awards (PMA): The Music Commission has entrusted the Foundation with production, media, development and sponsorship of the Platinum Music Awards ceremony and show. The PMA executive production team is David Schwartz-Executive Producer, Trish Parks-Production Director, Ned Jacobs-Development Director, and Phil Moon-Marketing Director. Click here for more information about the annual PMA ceremony and show. Music in Schools: The Foundation has taken the lead on developing a pilot Visiting Artist program with the Santa Fe Public Schools on behalf of the Music Commission. Proceeds from the 2017 Platinum Awards show are used to partially fund the pilot, for which professional musicians are hired to deliver assemblies, master classes, clinics, sectionals, and lessons to SFPS music students. It is the hope of the Commission and Foundation that this pilot program will expand to other school districts around the state with the continued growth and success of the Platinum Music Awards ceremony and show. Click here for more information on the Music in Schools program. 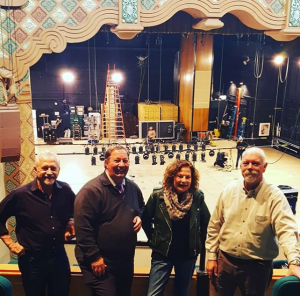 Musicians Tax Credit Proposal: The foundation is working closely with the music commission, state legislators, and the Department of Economic Development to draft a proposed musicians tax credit that would compliment the existing tax credit incentives to the state’s film industry. David, Ned, Trish, and Phil at the Lensic in preparation of the Platinum Music Awards. 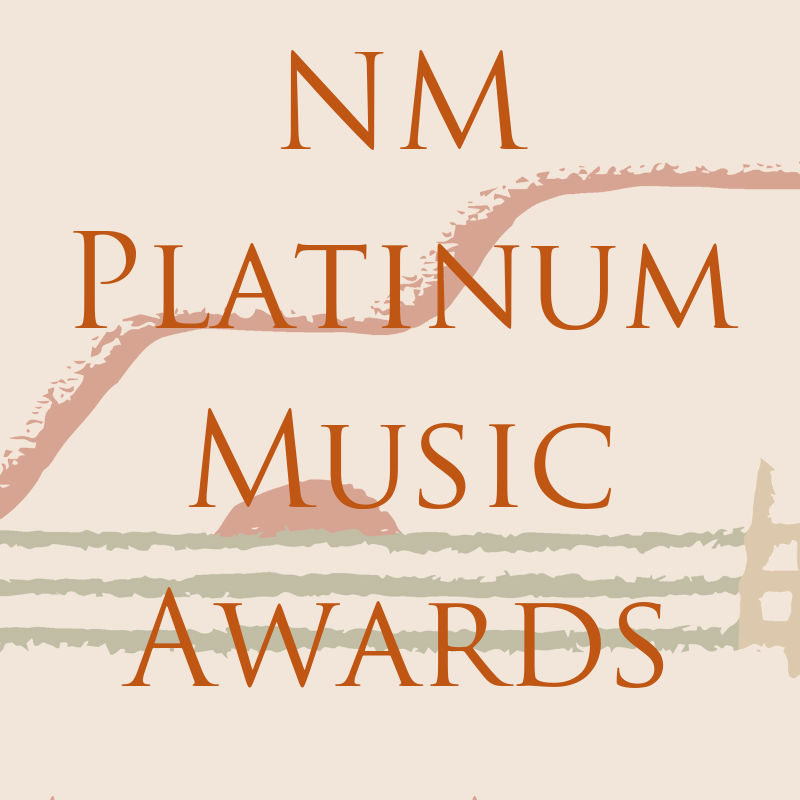 Click here to learn more about becoming a sponsor of the Platinum Music Awards. The Foundation is a 501(c)(3) non-profit organization and your donation is tax deductible. Click here to to inquire about volunteering with the foundation.